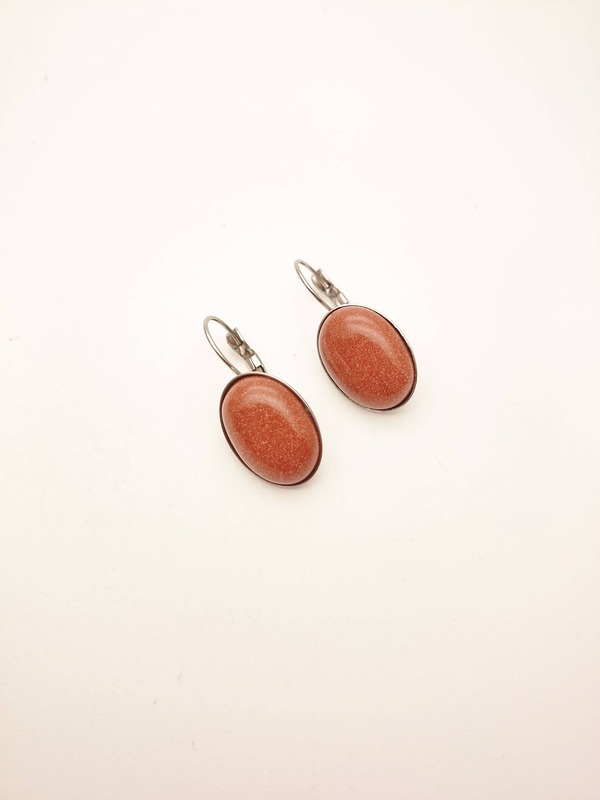 Goldstone oval earrings silver steel hypoallergenic//Brown gold golsdsone dangles 18 x 13 mm// Goldstone silver stainless steel earrings. 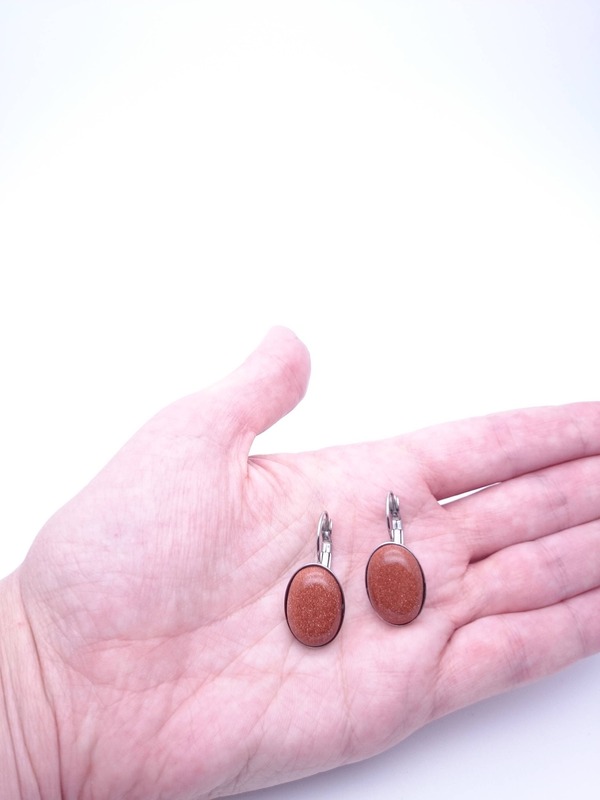 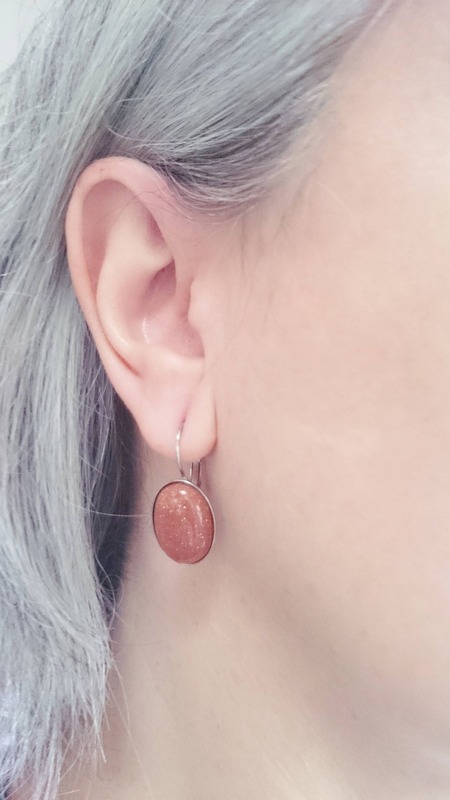 Earrings I made with goldstone cabochons and silver stainless steel earrings settings. 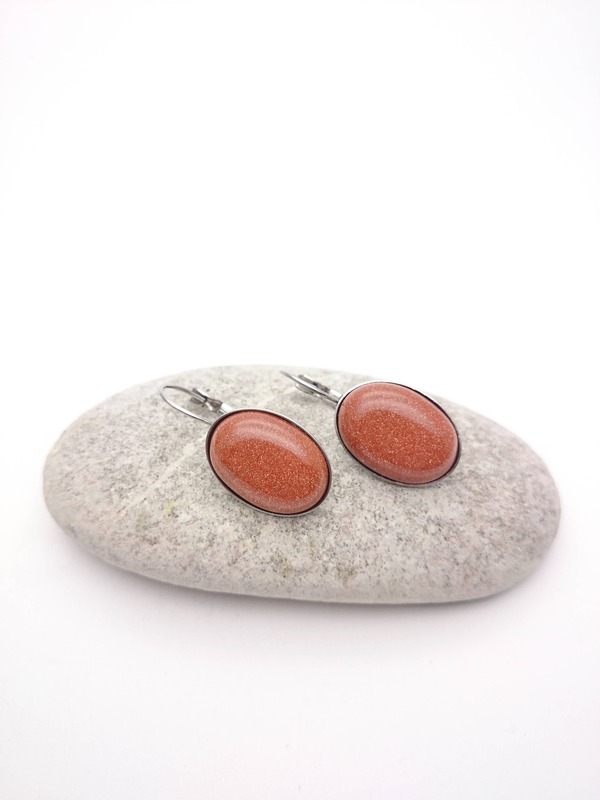 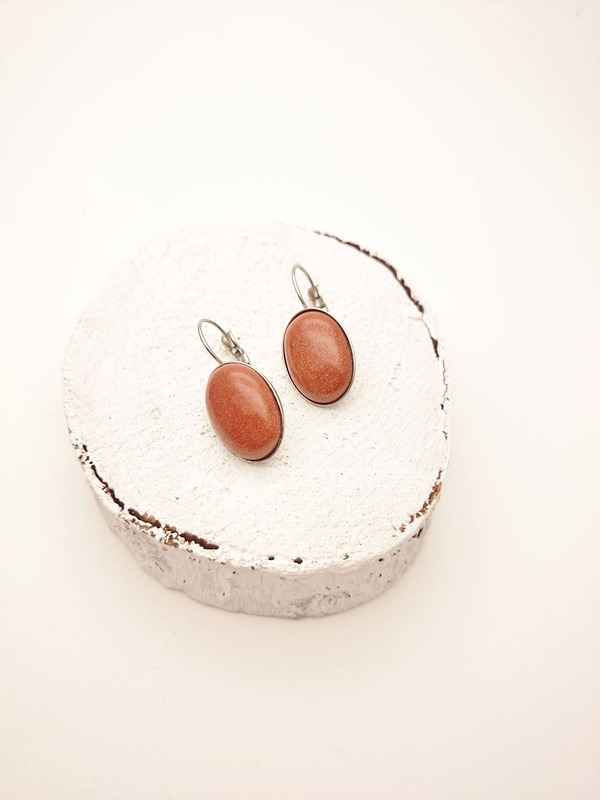 Hypoallergenic earrings suitable for those with sensitive ears.